This exclusively formulated peel improves the appearance and texture of skin with a combination of exfoliating, smoothing and brightening ingredients designed to combat hyper-pigmentation, crepey skin texture, and redness. *Ask your esthetician for the correct pricing per area of concern. Help your body look as radiant and ageless as your face. Deeply exfoliate, improve skin tone and texture while lightening any skin discoloration. This is ideal for women and men wanting clearer, smoother skin on their chest, back, arms, legs, hands and feet. This treatment will polish and tone the entire body. While single treatments may help brighten the skin for a special occasion, it is recommended to do a series of treatments helping improve more mature, photo-damaged skin for a more lasting result. The Vitalize Peel® improves the skin’s overall appearance, decreasing fine line wrinkles and restoring even skin tones. 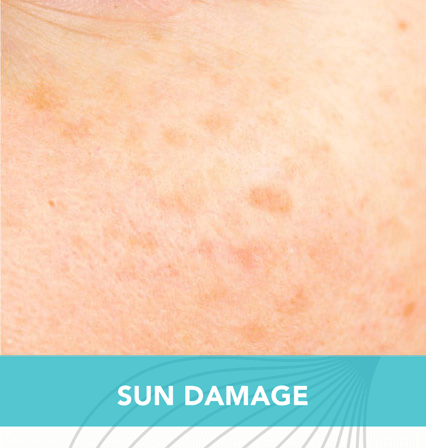 Vitalize Peel® is effective for pigment changes caused by acne scarring, photodamage (sun damage), “age spots”, freckles, melasma (from hormone changes), and post-inflammatory hyperpigmentation. Vitalize Peel® tightens pores, improves skin texture, and smoothes ruddy complexions.